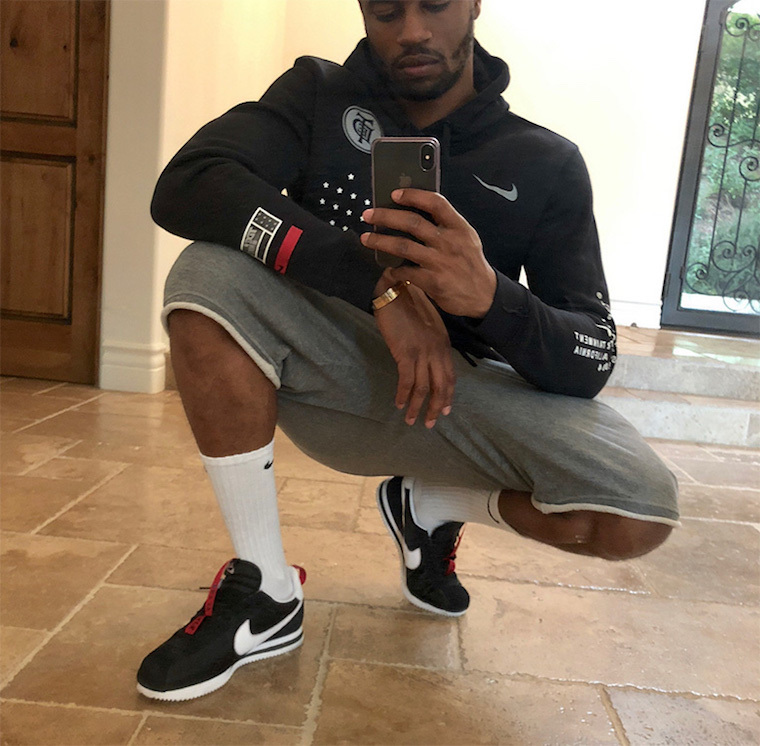 We first saw Kendrick Lamar and Nike connect on the ‘Damn’ Cortez as well as the Cortez Kenny 2. 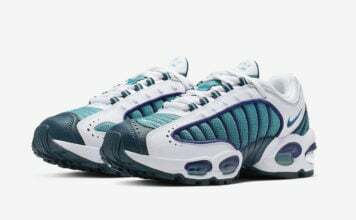 However it looks like there is a third pair releasing. 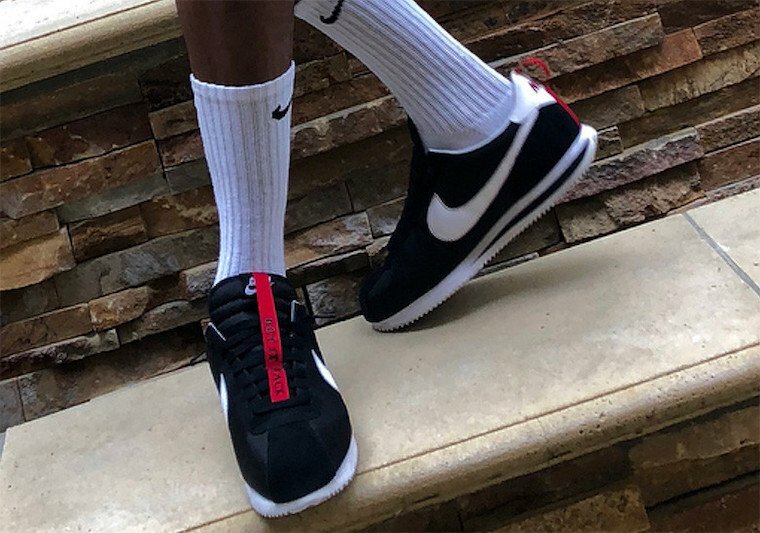 Thanks to Dave Free, president of Top Dawg Entertainment we now have a preview the a Black Cortez Kenny. 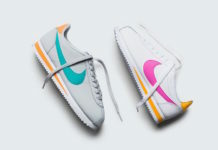 This Nike Cortez comes highlighted with a predominate Black upper while White lands on the Nike Swoosh. The last touch is a Red ribbon on the tongue. 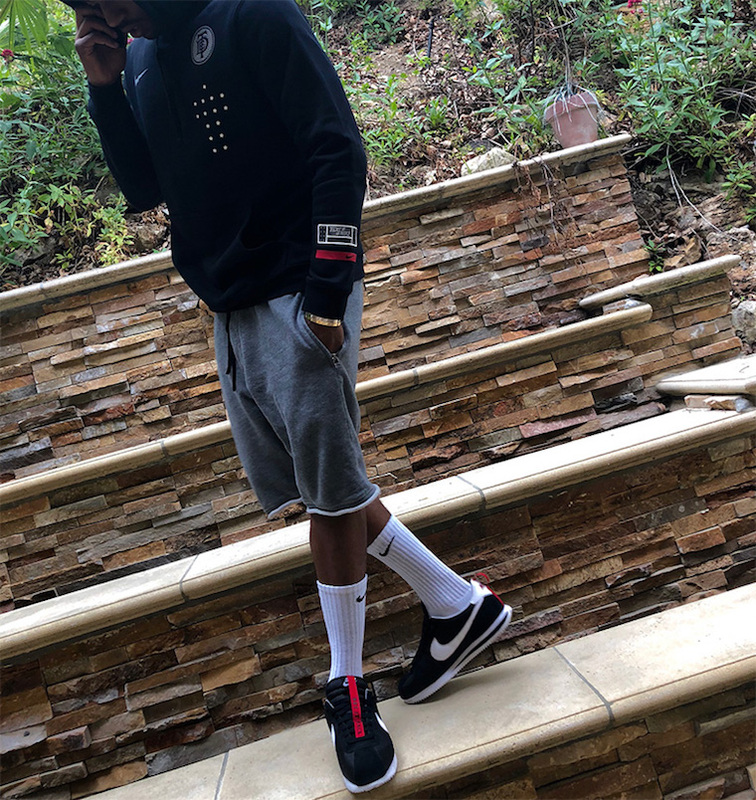 At the time of writing, a release date has yet to be confirmed for the Kendrick Lamar x Nike Cortez Kenny 3 in Black, however this pair along with a hoodie could release at the May 11th TDE x Nike pop-up shops that will open up for The Championship Tour. 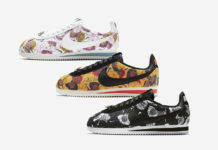 For those that are wondering, there are sixteen different pop-up shops with six in collaboration with Nike. 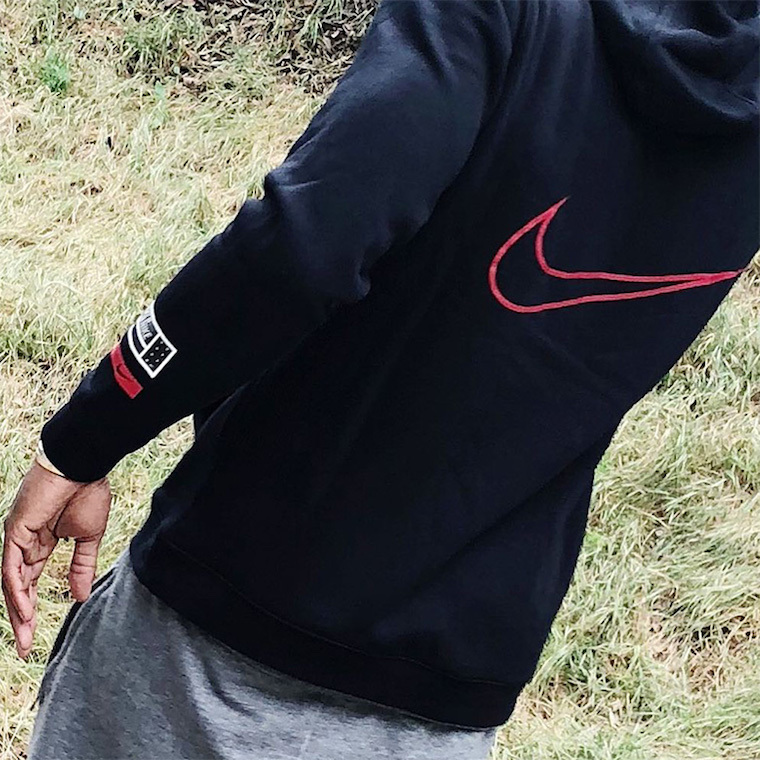 The locations includes NYC (Concepts), LA (Blends), Boston (Bodega), Toronto (Livestock), Chicago (Notre), and Houston (location TBD). Make sure to check back with us for more updates.